American swimmer, Michael Phelps has just further cemented his reign as the most decorated Olympic athlete of all time. With his recent victory on Thursday night for the 200-meter Individual Medley at the Rio Olympics, Phelps’s gold medal count now sits at 22. What’s more impressive is his individual victories have broken a more than 2,000-year-old Olympic record, set by Leonidas of Rhodes in 152 B.C. The win gives Phelps an unprecedented 13 individual Olympic victories compared to Leonidas’s 12. Phelps won the event with a time of 1 minute and 54.66 seconds, followed by Kosuke Hagino of Japan in second and Wang Shun of China in third. Ryan Lochte, the world record-holder in the event, finished in fifth place. 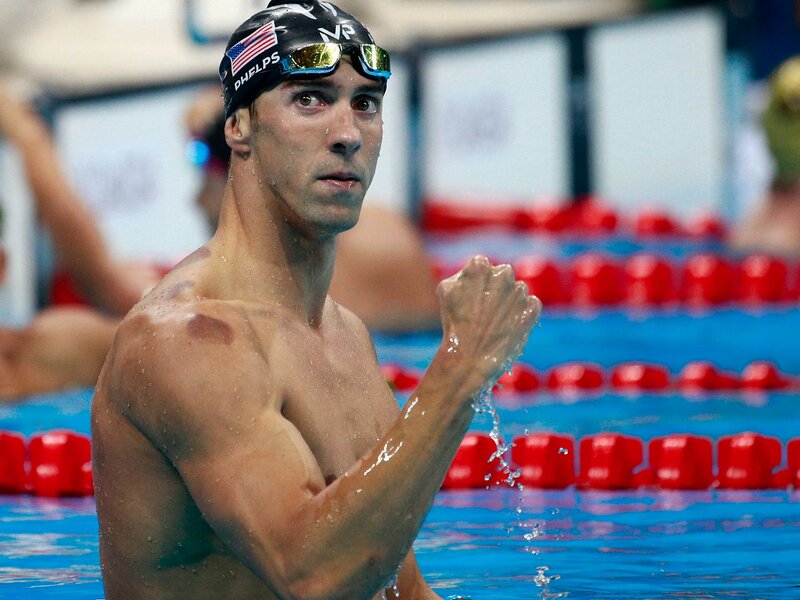 Phelps is now also the only swimmer to have won the same event, the 200m medley, in four consecutive games. 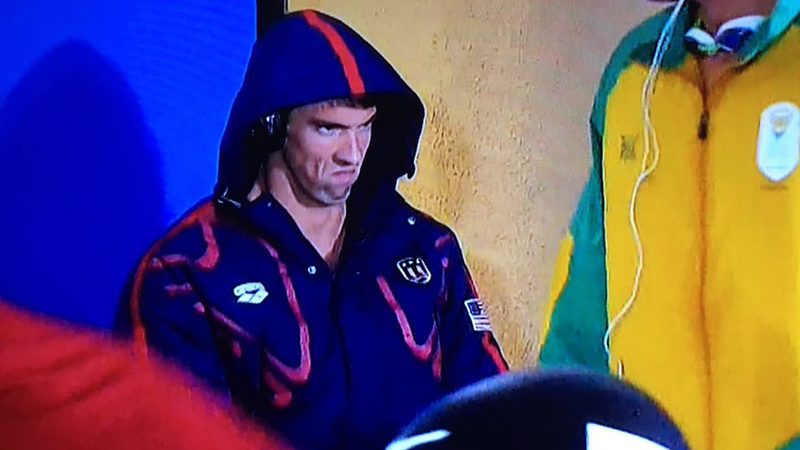 If your’e the one human who wonders why Phelps is the greatest Olympic Athlete ever, just take a look at that game face.